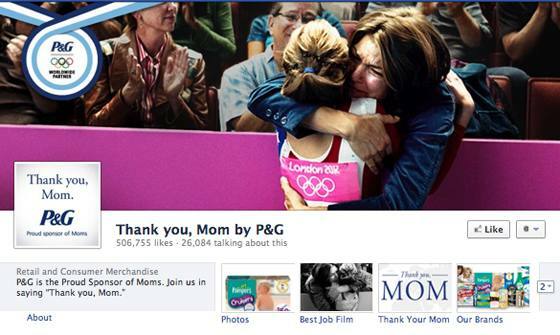 June 22 - Procter & Gamble (P&G) may be the "Proud Sponsor of Mums" at the London 2012 Olympics and Paralympics, but it could do with a few more of them buying its products. The company behind brands such as Fairy, Oral B and Iams has cut sales and earnings forecasts for the current quarter, running from April to June. It said net sales for the period were expected to be down in the range of two to one percent, compared to a prior range of an increase of one to two percent. Core earnings per share were expected to be in the range of $0.75-79. It attributed the revisions primarily to "slower than anticipated top-line growth from slower than expected market growth rates and market share softness in developed regions and negative impacts from foreign exchange rate changes". Bob McDonald, P&G chief executive, told the Deutsche Bank Global Consumer Conference in Paris that the group was "making the necessary adjustments to our growth strategy to increase focus on our core business and to achieve more balanced growth across geographies, product categories and the top and bottom lines". McDonald was quoted by the Financial Times (FT) as saying that P&G would "continue to expand our developing market portfolio, but we will do it on a more balanced pace". When P&G was unveiled as an International Olympic Committee (IOC) TOP sponsor two years ago, it was already known that the next two Games after London would be staged in Russia and Brazil. It was accordingly asked what the move said about its interest in developing its business in these two countries, and a senior executive said: "We reach four billion consumers a day, but have a target to...reach five billion consumers in the next five years. "We believe that expanding into developing markets, particularly into Russia, Latin America and both Africa and Asia, will be one of the central ways in which we do that." According to the FT this week, McDonald said P&G's priority was its 40 core businesses, each one defined as a product line in a certain country. While the list was said to include 13 businesses in P&G's home market of the United States, there were also six in China and others in Russia and Brazil.